I try to stay positive. I try my best to work within the system and I am very grateful for each and every professional involved with my children. But right now I am forced onto my knees to beg just for basic support and it is disgusting. My six year old child is non verbal. He has complex medical and developmental needs. He has a diagnosis of classic autism, neurofibromatosis type 1, global developmental delay, severe learning disability, vision impairment and pica. He attends a specialist school miles away from our home. Yet despite the fact he can not jump, balance on one leg, speak a single word, dress himself, is not toilet trained and his understanding is very limited, he is not able to receive any physiotherapy or speech therapy! You see apparently they would not ‘add value’ to what he already receives, which in fact is only one sole autism occupational therapist who currently sees us at home once every three months! So school are left to do what they can and we are left with a very frustrated, self harming, agitated child with no means of communication and a high level of care needs. It isn’t that I haven’t tried fighting the system for him either. I fought to get him diagnosed from when he was less than a year old. 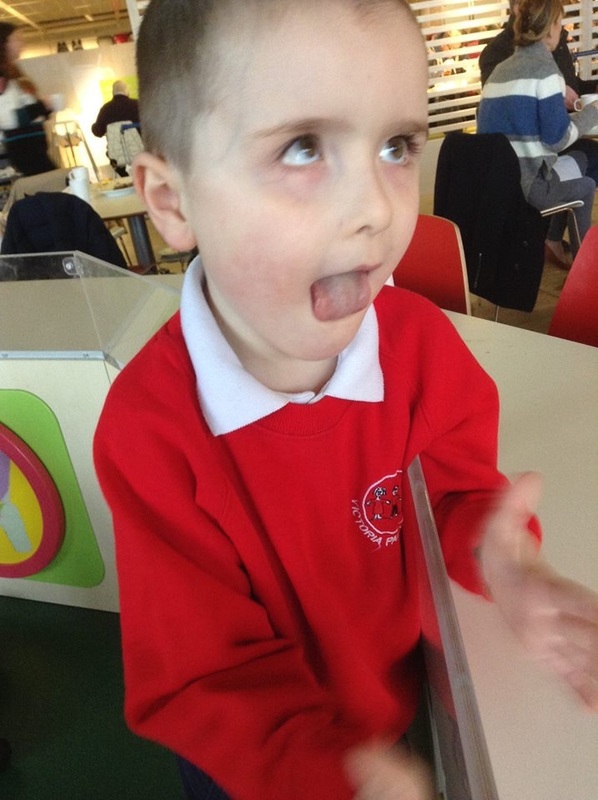 No I didn’t want my perfect baby boy labelled with a life long neurological condition but I knew early on that despite policies stating support would be based upon ‘need’ rather than ‘diagnosis’ it is very hard to get the ‘need’ recognised without an actual name. And ‘autism’ is way easier to write than ‘difficulty communication, socially unaware and unresponsive and engaging in repetitive activity including flapping, rocking and self stimulating activities. In addition it appears my son is not meeting milestones expected of his age including sitting, walking, speaking and self care skills.’ Writing the latter on so many forms was giving me writers cramp! So we got the diagnosis. We fought and got him his school. And now one by one the system is just dropping him like a hot potato. It seems my child is too costly. He can not enable professionals to tick boxes quickly enough, he is too time consuming. Instead they sent parents on training courses (at the parents expense), pay them £61 a week ‘carers allowance’ and leave them to get on with it. They won’t even provide my child with a wheelchair to enable me to take him out safely. Almost three and a half years ago they supplied him with a disability buggy and now this is no longer suitable no-one seems to care. Numerous referrals to wheelchair services later and once again we are still getting nowhere. But we don’t just have one child. Our second child also has autism and she too is being failed by the same system. A recent visit to our paediatrician confirmed verbally that she is likely to have hyper mobility syndrome. This would certainly explain her joint pain she keeps telling us about, her exhaustion and her ‘interesting’ ways to sit and feel comfortable. It could also help understand her physical delay and inability to meet physical milestones. It is one thing to hear your child is struggling. It is another altogether to try and secure help for them. I asked for my daughter to be referred to physiotherapy 13 months ago. Three referrals later and we are STILL waiting to receive word from them. 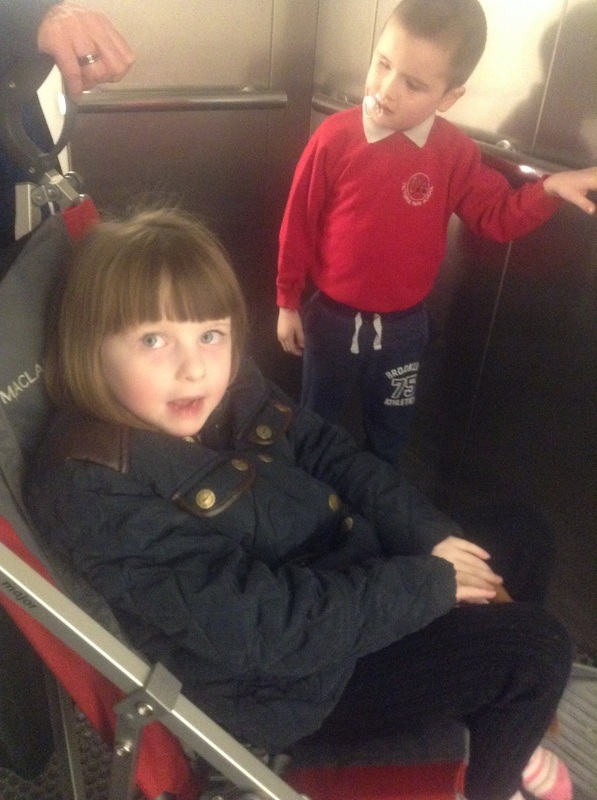 She is forced to use her brother’s disability buggy when we are out due to pain and exhaustion (while we struggle to deal with her brother and his needs without adequate equipment) since wheelchair services are not accepting a referral for her. 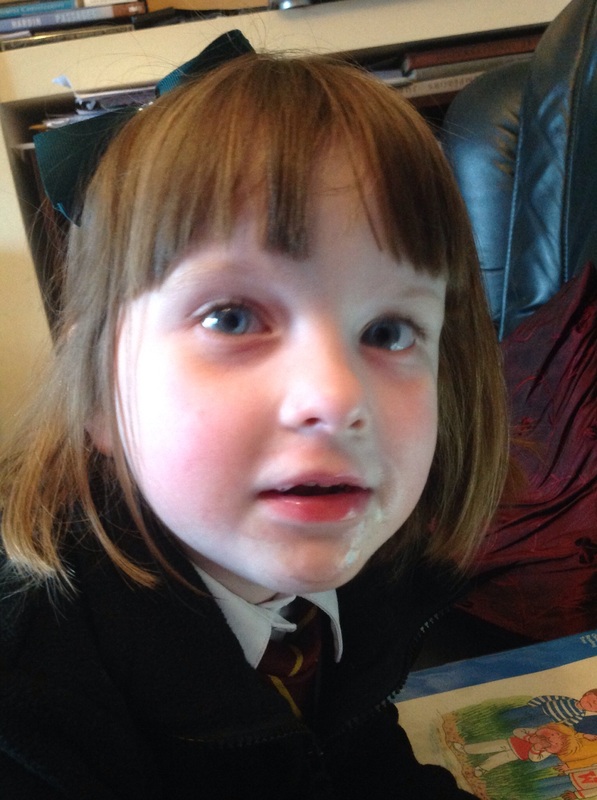 She is also being let down by speech and language too and is left to struggle in mainstream without so much as a visual timetable. I could have cried witnessing her standing in the middle of her class with her coat and outdoor shoes on as she tried to process the steps required to her daily morning routine. What other children did without thinking required so much more processing for her, yet no-one seems to want to help or support. Would you believe both my children have all the necessary legal support plans in place? They have fully recognised needs and they have been in the ‘system’ for many years. They also have parents who continually email, phone, self refer and devise strategies of their own to help them. We get the grand total of three hours respite a fortnight. We get very little sleep. I feel so let down just now. I am watching my children suffer through lack of funds and a system looking for quick fixes. I am a grown woman. I am a strong parent. But right now I am forced onto my knees to beg for support.